"Nearly 3 decades ago, @rolandmillerphoto was asked to help dispose of photography chemicals in an old office building at Cape Canaveral in Florida. Enchanted by the hulking masses of abandoned launch pads he saw there, the photographer persuaded @NASA and the @usairforce to let him take pictures. 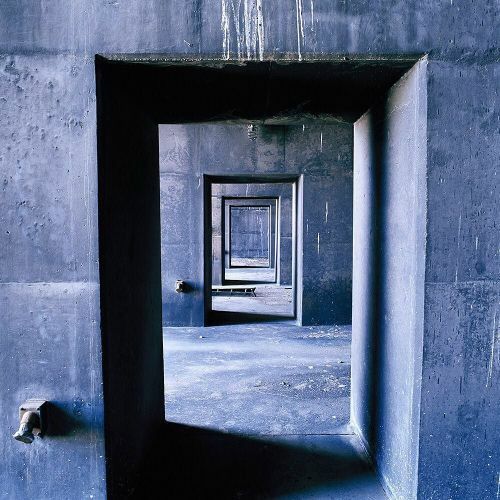 @rolandmillerphoto eventually traveled across the U.S. documenting other relics of the space age, like the catacomb-like passages pictured here — the stands that held the Saturn 5 engines during test firings at Edwards Air Force Base in California. Now, his images have been collected in a new book, "Abandoned in Place." "It's really the only way for a lot of people to see this stuff," @rolandmillerphoto said. Visit the link in our profile to see more of his photos." By nytimes on Instagram.